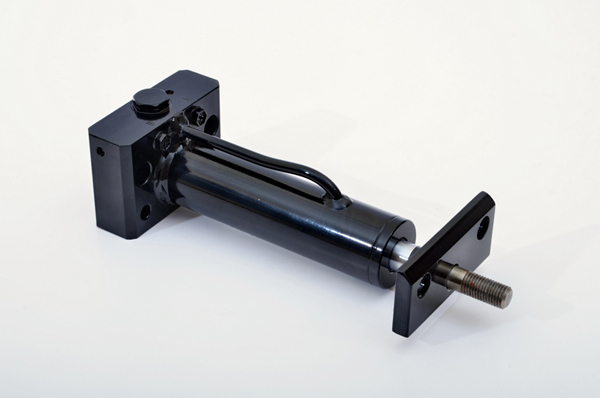 At Burnside Eurocyl, we offer custom built cylinders to OEMs. Production is to the highest standards using state-of-the-art manufacturing techniques and technology. 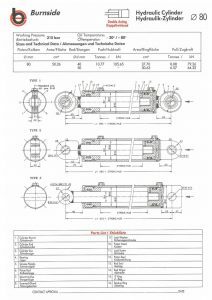 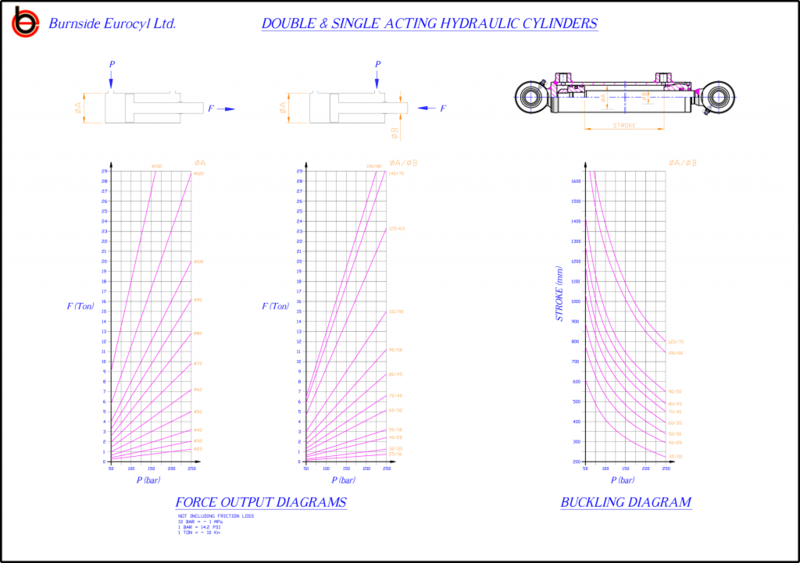 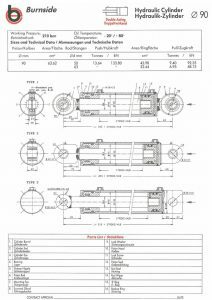 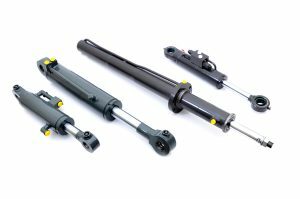 A double acting hydraulic cylinder utilises both the full and annular bores and can apply force in both directions. It is available in a wide range of sizes. See the specification list for the size range available. 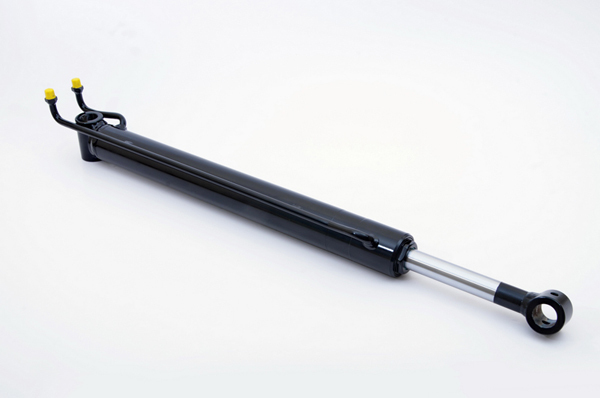 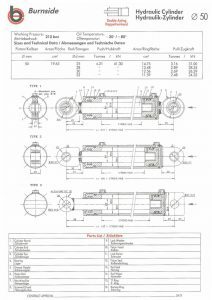 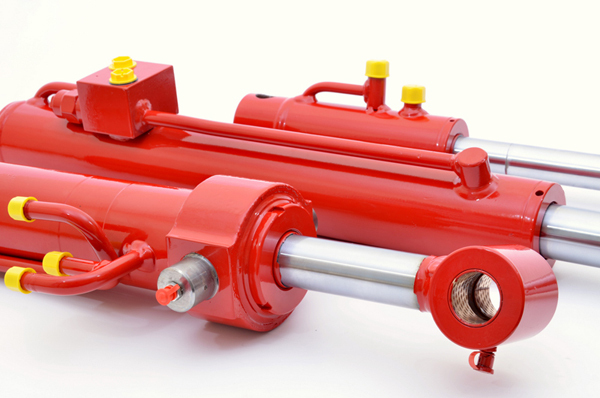 The hydraulic cylinder is also sometimes known as a hydraulic ram.